A librarian at Reddit recently posted this picture of the stuff they've found in books donated to the library. 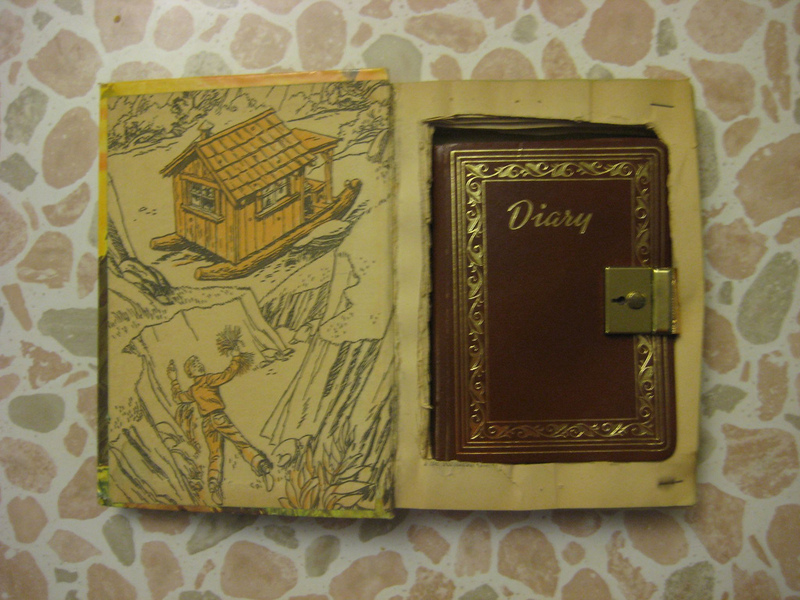 It reminds me of this book I once acquired at a Goodwill. I'm Jeff Bezos, for all you know. The Hindustan Times has more on the Institute d’Egypte fire in Cairo and some of what has been lost in that fire. And back here in the U.S., it's fitting to read on the day that the country's second largest bookstore chain officially shuts things down that some people, namely Scott Timberg at Salon, think that we're losing something important with all the clerks who have lost their jobs thanks to the Internet. Lethem, of course, is not alone: Writer Mary Gaitskill and Decemberists singer Colin Meloy – now an author himself — started out in bookstores; punk heroine Patti Smith worked at New York’s sprawling the Strand. My Morning Jacket’s Jim James and R.E.M.’s Peter Buck clerked at record stores in Louisville, Ky., and Athens, Ga., respectively. 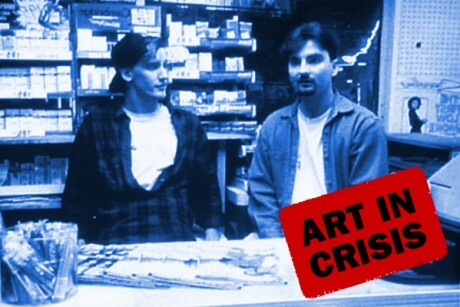 Quentin Tarantino – who could almost be a character from Kevin Smith’s “Clerks” – developed his distinctive blend of junk culture, Asian film and cinephile obsession while laboring at a video store in Manhattan Beach: Video Archives was his film school. Give a book, get a free Christmas album. Perhaps the worst thing I've heard all day concerns this fire at the Egyptian Scientific Institute that happened on Saturday in Cairo. Established in 1798 by Napoleon Bonaparte, it included in its catalog over 200,000 rare books. It reminds me of the looting of Baghdad at the beginning of the second Iraq War. Writer Jennifer Hubbard has a great post on why you should be giving books this holiday season. My personal favorite is the last, "They require no assembly or batteries, and they don't beep or squawk or whistle." "He micro-manages every single pixel of Amazon's retail site." "I wondered what my writer friends made of all this, so I dashed off an e-mail to Scott Turow, the president of the Authors Guild, and cc’ed Stephen King, Dennis Lehane, Andre Dubus III, Anita Shreve, Tom Perrotta and Ann Patchett." —Richard Russo surveys his writer pals about their take on Amazon's Price Check app and promotion in a New York Times op-ed. Short answer? While they were grateful to Amazon for moving some of their units, they found this promotion to be "Scorched-earth capitalism", “invasive and unfair” and possibly illegal. How should a publisher assign ISBNs to their ebooks? So last week the BISG issued recommendations on how publishers should handle the assignment of ISBNs to their ebooks. This prompted an interesting discussion on the American Association of University Presses listserv about how the various UPs were approaching this issue. I was quite surprised to discover that many of our colleagues were assigning one ISBN per title, and that it was used for all platforms. The other most popular practice was assigning one per format, so PDFs have their own, as did AZW, ePub, etc. Neither of those approaches makes much sense to me. Here’s my thinking on this. That third part of the BISG study, Usage Rights, that sort of gets to where we approach this. We assign ISBNs by platform, primarily for three reasons. First, we’re a medium/smallish press doing about 50-70 titles a year, active backlist of about 1,200, but a good chunk of those are art books so not quite ready for ebooks. Let's say for 600 ISBNs in the backlist for any given platform. But we have a three-digit ISBN publisher prefix. You know, like Chicago, MIT and California. We have 100,000 ISBNs, so far we’ve used around 6,000. So the BISG-Bowker industrial complex isn’t really my issue. 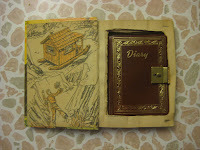 Second, I’m taking a cue from physical books, though maybe I mean physical things. If the object in question is different, it should get its own identifier. A DVD has never been assigned the same UPC identifier as a VHS tape, and shouldn’t. Why would a file usable only on a Kindle device or app have the same identifier as one usable only on the iBook app? Paperbacks and hardcovers of the same edition have significantly more in common than those two consumer facing files. Some platforms allow borrowing, some don’t. Is that different enough? Borrowing sure is a premium of a feature. Finally, if any of a publisher's platform agreements do not have a most favored nation clause on price, and you’d like to price a title differently for say a library platform with short term loans versus a direct-to-consumer platform, then you may be increasing your risk of running afoul of Robinson-Patman if those two files had the same ISBN but different prices. Probably. But I’m not a lawyer, and more importantly, I’m not your lawyer and that wasn’t legal advice. Is the Kindle Fire a lot of Smoke and Mirrors? Ouch! Reminds me of the first reviews of the nook. 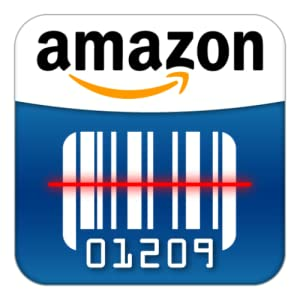 Today only, head into a brick and mortar retail store with Amazon’s new Price Check App on your smart phone, and scan a barcode with the location settings active, and then report back to Amazon on the price of that product. 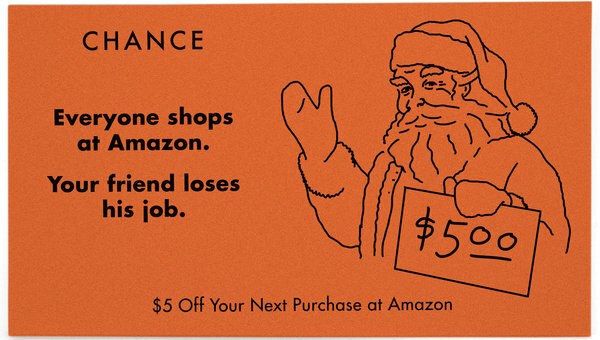 For using the app, Amazon will deduct up to $5 from your online purchase of that product. Amazon claims it’s trying to keep prices low for consumers, but others attribute the move to a less innocuous agenda. While the promotion doesn’t actually cover books, the independent bookseller community has been the most vocal about the promotion with several bookseller blogs suggesting alternatives, and an "Occupy Amazon" facebook event being scheduled to protest Amazon's promotion. Bookstores have begun complaining about being used as mere “showrooms” for books, with the actual purchase of the book occurring online. A recent study seems to indicate that they have a point, finding 24% of people who bought books online saying they had looked at the book in a bookstore first, and 39% of people who bought books from Amazon specifically saying they had looked at the book in brick and mortar bookstore prior to purchase. Eight years ago, Tim O'Reilly had this to say about where you should buy, and then he kind of repeated it when blogging about a similar app. The PA Department of Revenue has issued a bulletin on how they are defining "nexus" in terms of the collection of sales tax. They're looking at you here, Amazon. Forbes has a story on the potential repercussions of this bulletin, which include "taking enforcement action and could pursue merchants for back taxes." Since the law the bulletin cites as relavent here goes back to 1971, the amount Amazon would be responsible for could be quite significant. Amazon has four warehouses here in the Keystone State. The folks at Penguin have put together a great video about book censorship. 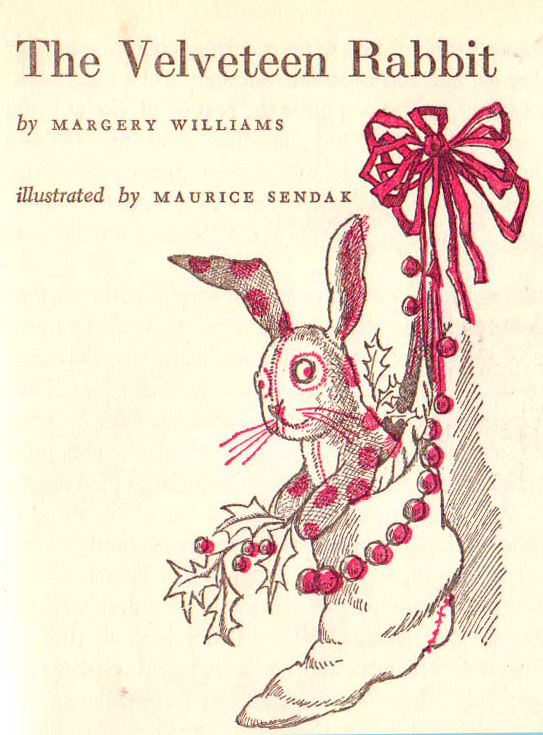 In 1960, for the anthology Best in Children's Books, Maurice Sendak created five illustrations for Margery Williams' melancholy story, The Velveteen Rabbit. Brain Pickings has posted those two color images. Are Amazon's special state deals pertaining to sales tax constitutional? According to the journal State Tax Notes, University of Georgia Law Professor Walter Hellerstein and University of Arizona Law Professor John A. Swain think that the special deals Amazon has carved out in states where they run warehouses run afoul of the constitution's commerce clause. Forbes has a story on the issue. Just found this odd little site that recommends books using Amazon and Librarythings' API. They do make a nod to bookstores and libraries so I suppose it isn't entirely sneer-worthy. I like how they use a bearded guy to establish authority. That's why I grew mine. JISC, the UK consortium of libraries that had announced they would drop a large number of subscriptions from two of the major commercial journal publishers, Wiley and Elsevier, have apparently been dissuaded from doing so. But unfortunately, they can't tell us why. Well this very controversial issue has finally come to my state. If this shakes out the right way, I may actually consider opening a bookstore here again.